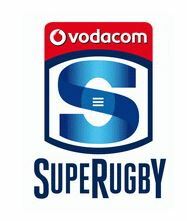 There are nine Springboks in the extended match-day squad for the DHL Stormers’ third warm-up game, which kicks off at 17h45 on Friday at Boland Stadium. At the back Craig Barry starts at fullback with JJ Engelbrecht and SP Marais on the wings. 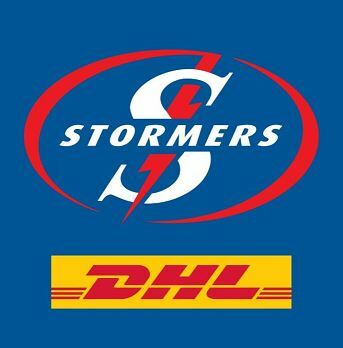 DHL Stormers Head Coach Robbie Fleck said that his players are looking forward to putting the final touches on their preparations for the 2019 Vodacom Super Rugby campaign. 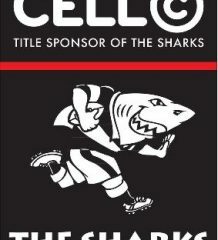 “Boland are always highly motivated to play us in Wellington, so we are looking forward to pushing ourselves. “We have got a number of players coming in after a pre-season conditioning phase, so it will be important for us to gel as a unit and get as much as we possibly can out of this game,” he said.